Let me start this post by saying that I am not the biggest fan of Bottega perfumes. They are just not my style (but they are perfect for the region with all their spicy and heavy scents). This one is very different though, I was impressed by how luxurious everything was, from bottle to scent. The bottle is simple with an iconic and smooth "Knot" cap then comes the scent. It starts out as a citrusy scent with top notes of Lime, Clementine, Mandarin Orange, Neroli, and Orange Blossom. As the scent settles, it turns into a musky scent that is long lasting but not too overwhelming. This perfume is a woman's perfume, perhaps it's not a style that everyone will like, but I personally love it and it's a scent that you can remember how it smells like even when you are not wearing it. Most designer brands are not the best. Much of what you pay for is really for the marketing and not whats inside. Yes, the commercials, the magazines ads, its all marketing but not the best product. Don't be afraid, I will steer you in the right direction and give you some suggestions shortly. 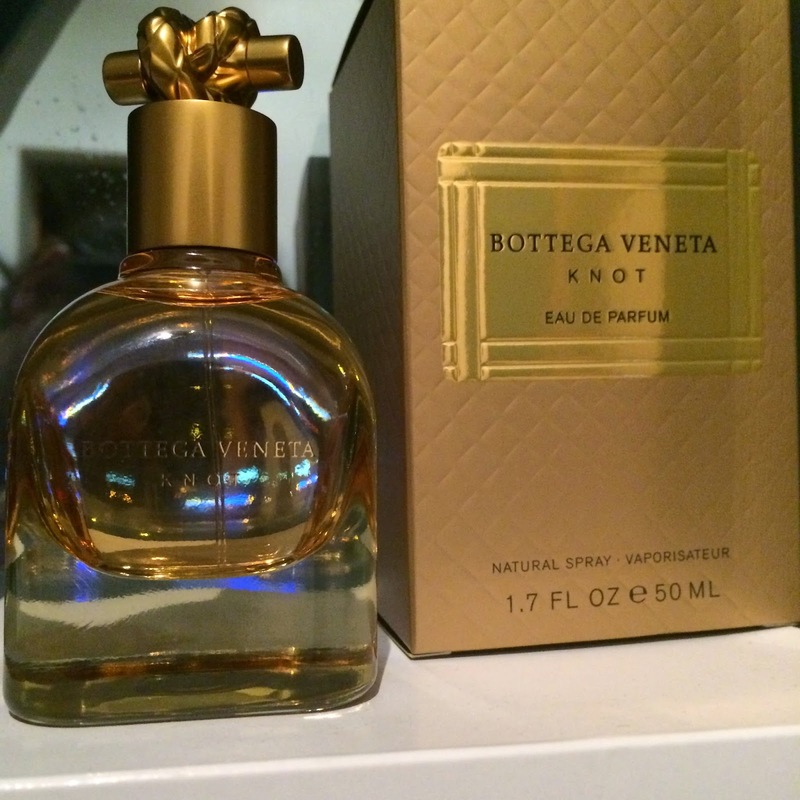 The EDP version of Bottega Veneta perfume is quite amazing, smell is good and also last long. I have been using this perfume for last 2 years. Thanks for the review.